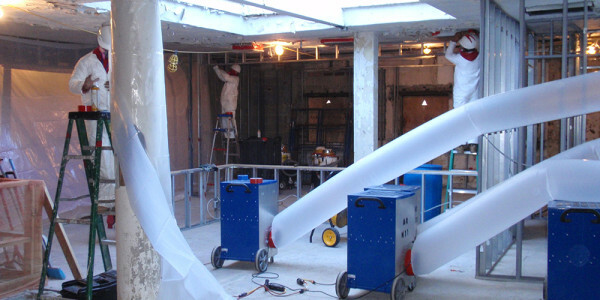 Upper Restoration is a Restoration and Cleaning company serving Long Island, 5 boroughs of New York, New Jersey, Pennsylvania and Connecticut. We specialize in the Water / Flood Damage, Fire Damage, Mold Testing and Remediation for Commercial and Residential Properties. 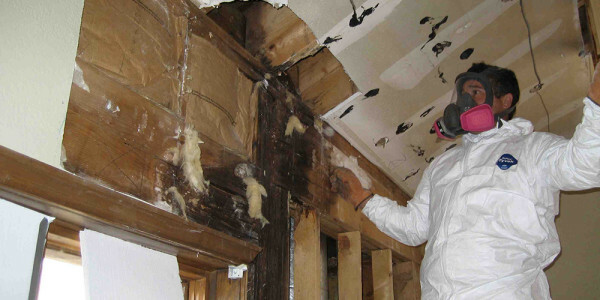 Upper Restoration team has earned a reputation for immediate response to the needs of the homeowners, business owners, property management companies, and Insurance companies. We are available 24 hours a day / 7 days a week / 365 days a year for emergency service. Our experienced and hands-on management style and in-depth knowledge of the services we provide, leads to the success of minimizing damage and returning the property and contents to pristine condition.